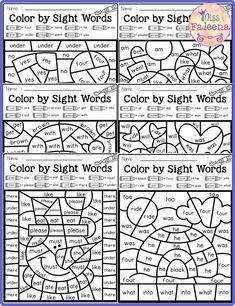 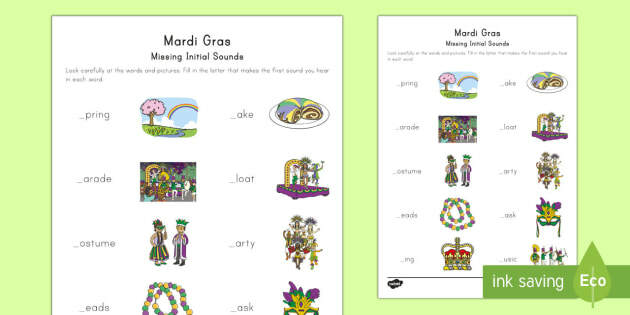 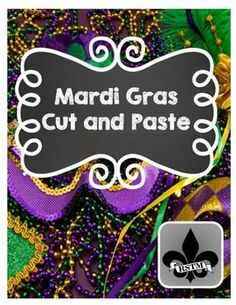 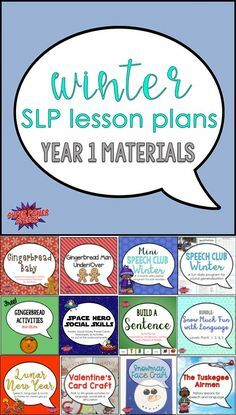 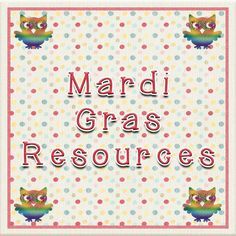 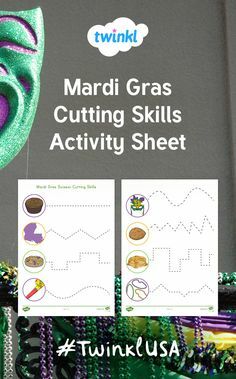 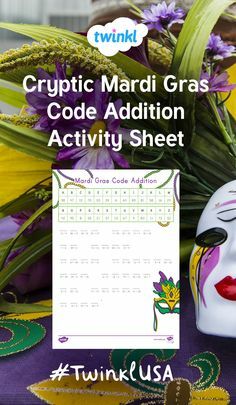 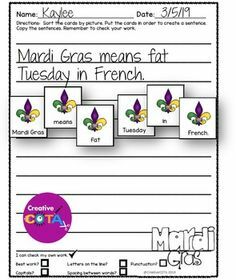 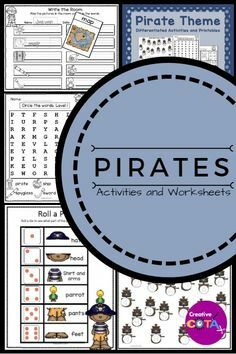 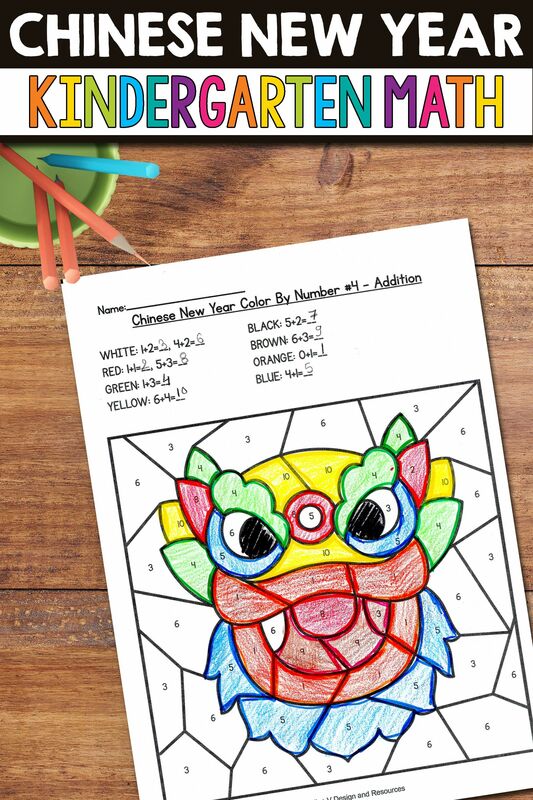 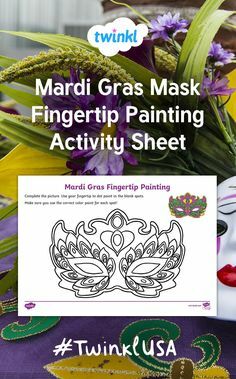 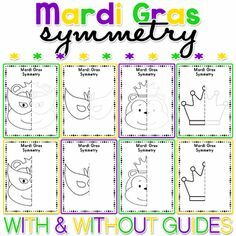 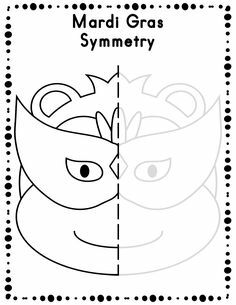 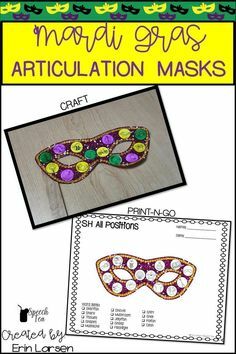 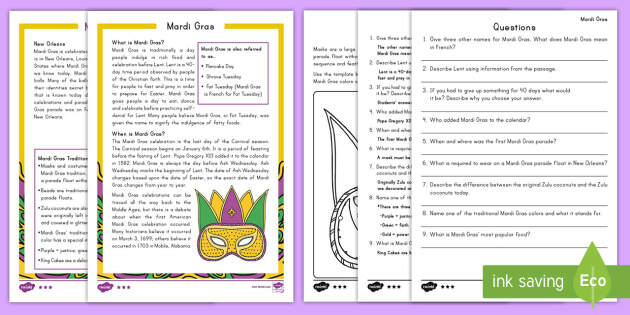 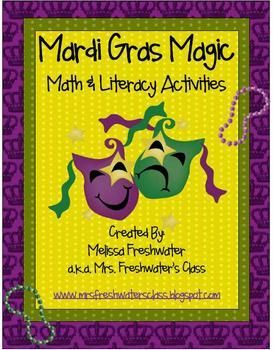 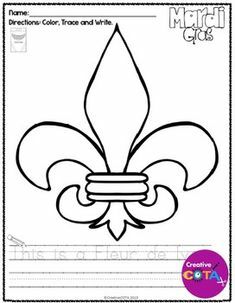 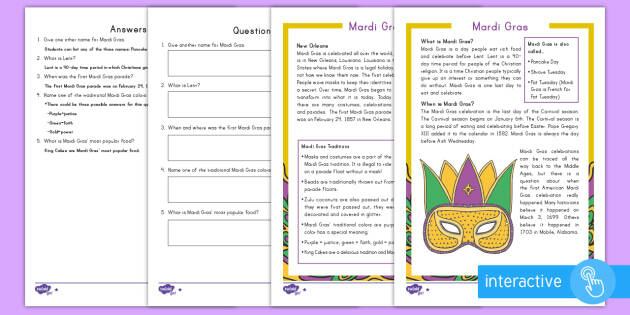 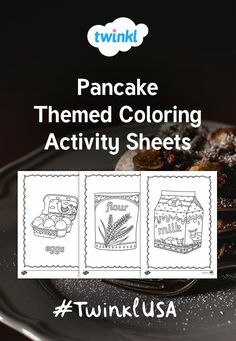 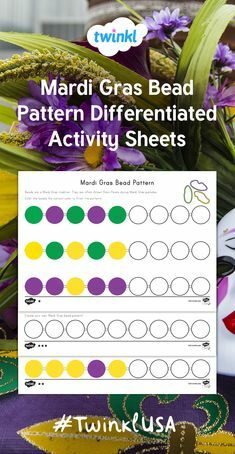 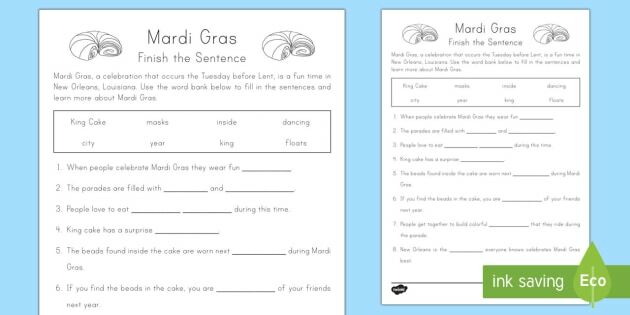 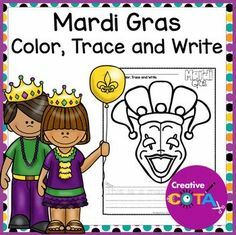 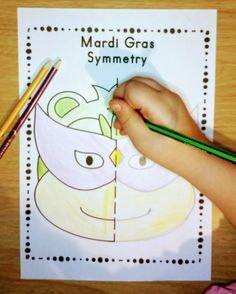 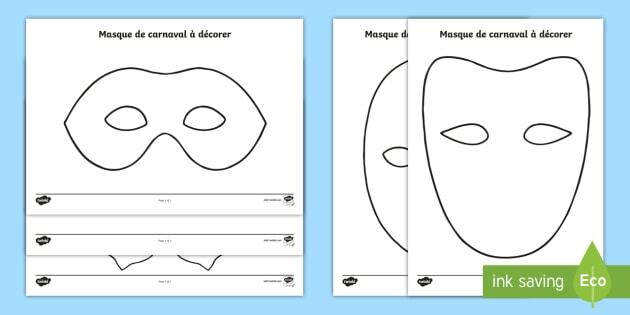 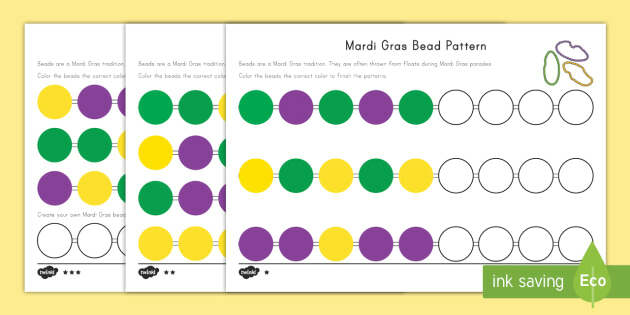 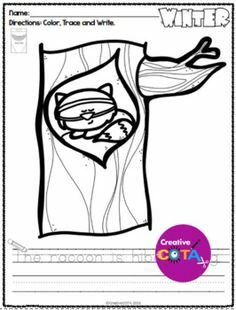 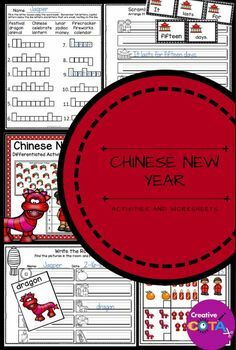 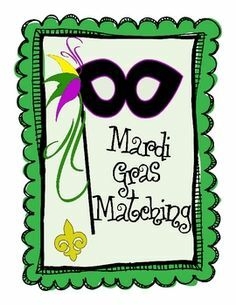 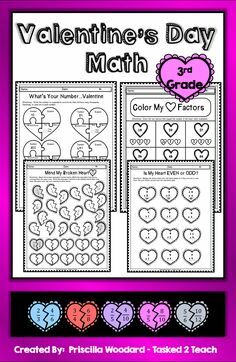 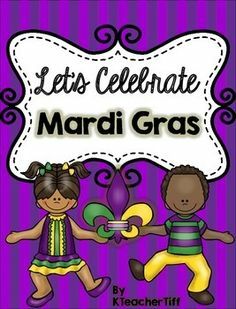 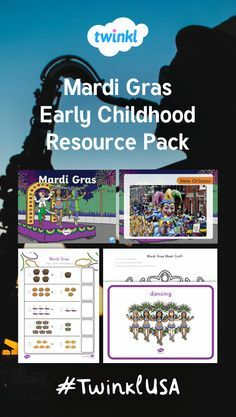 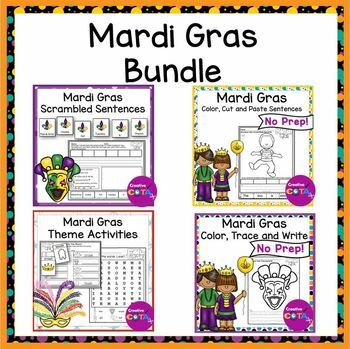 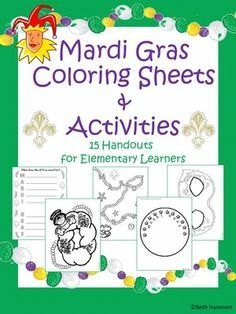 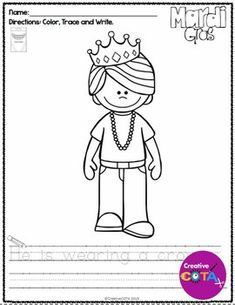 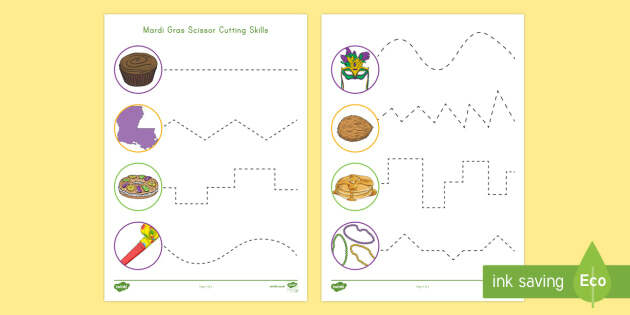 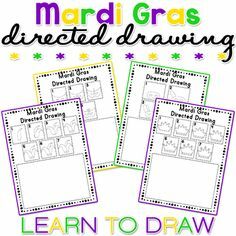 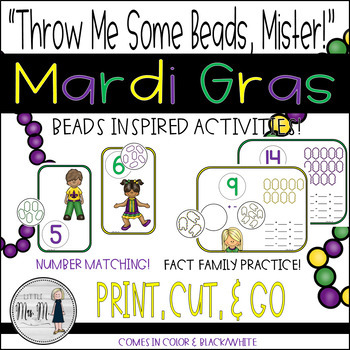 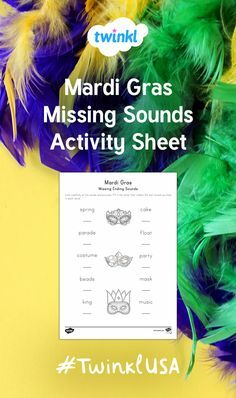 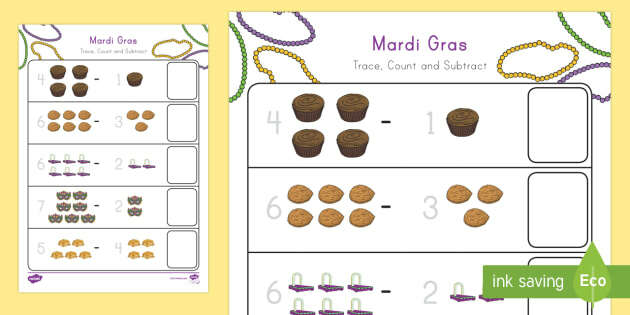 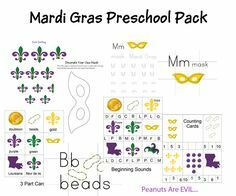 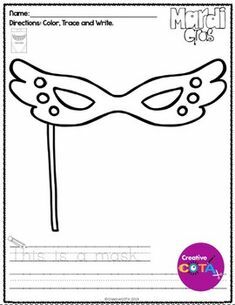 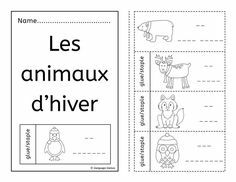 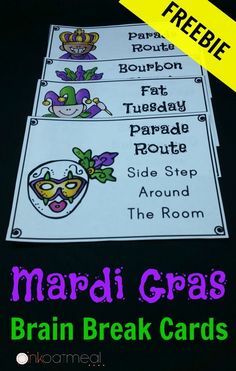 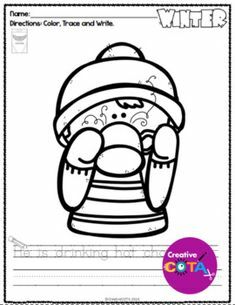 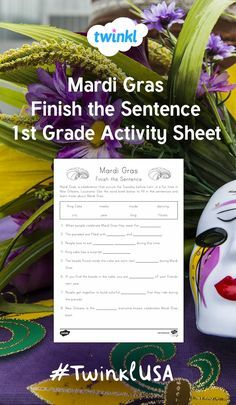 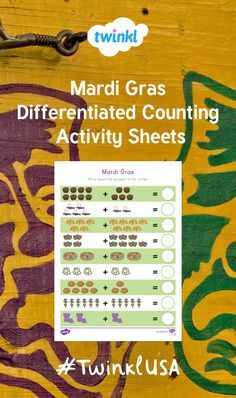 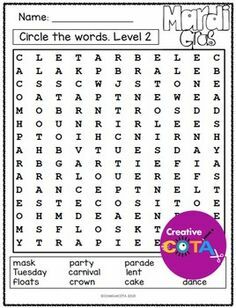 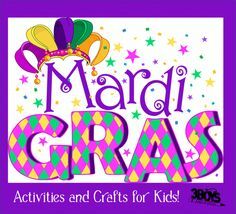 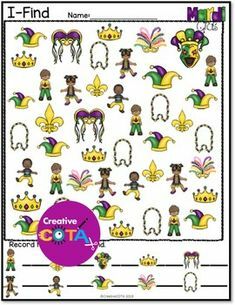 A great resource with a Mardi Gras theme to use when teaching about repeating patterns. 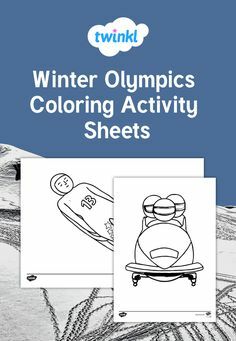 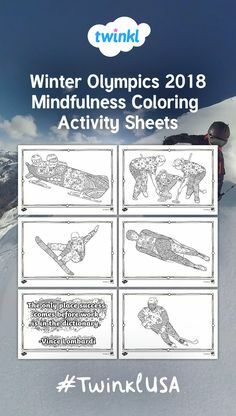 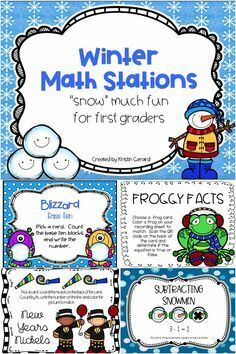 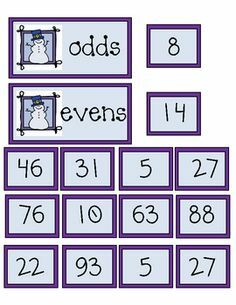 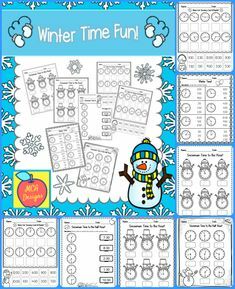 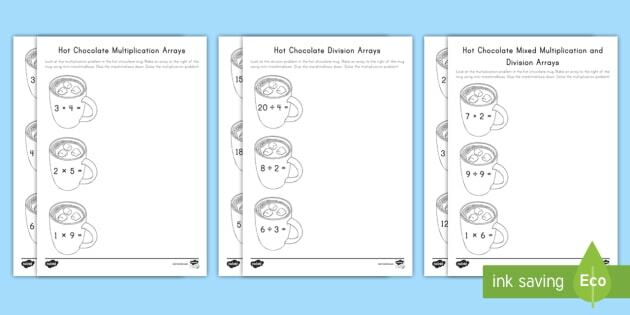 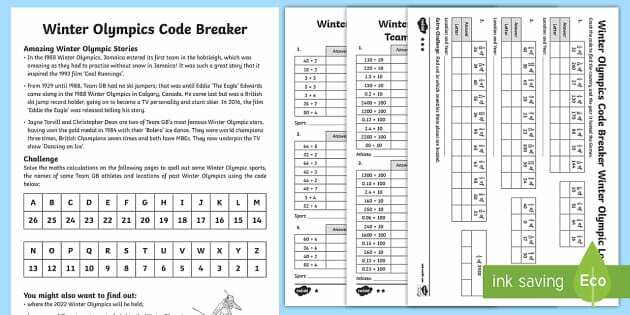 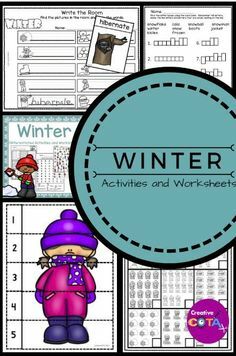 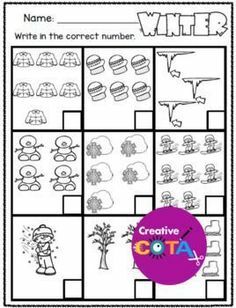 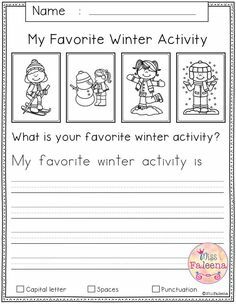 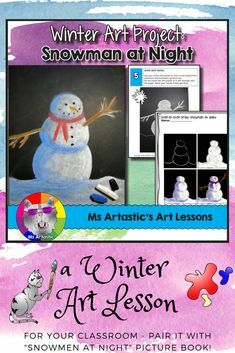 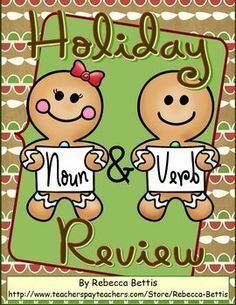 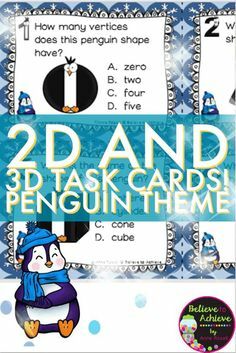 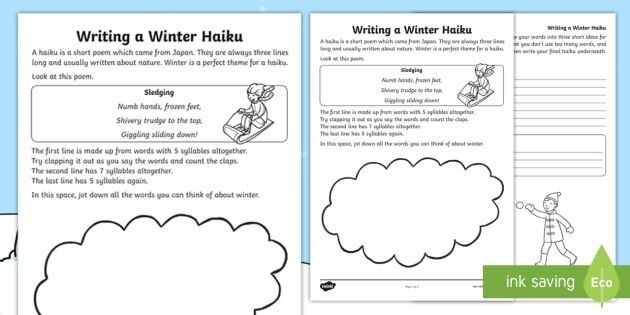 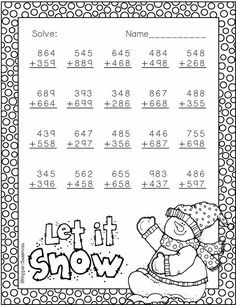 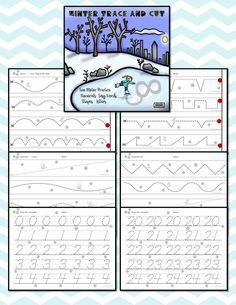 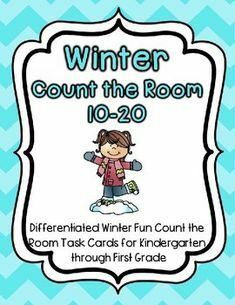 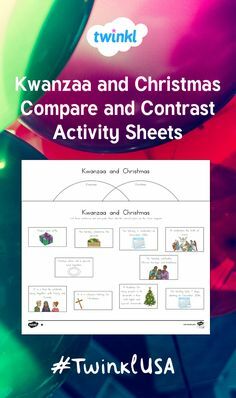 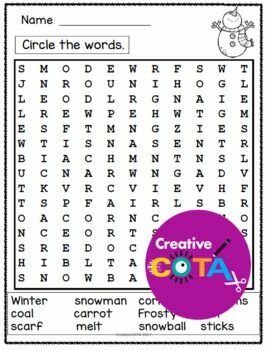 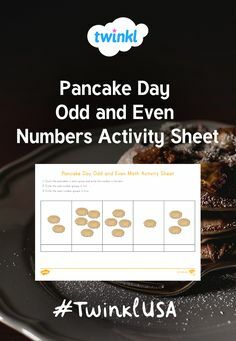 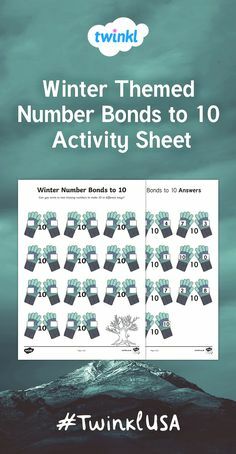 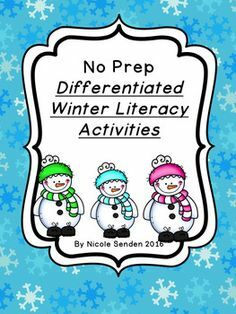 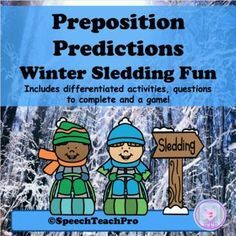 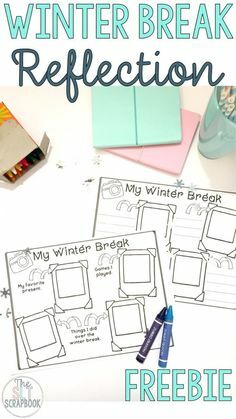 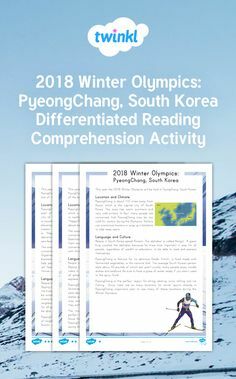 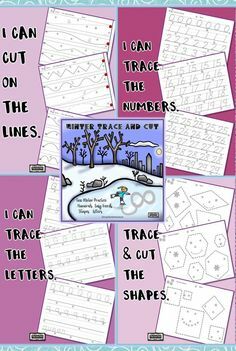 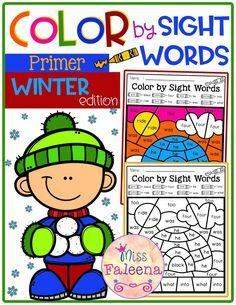 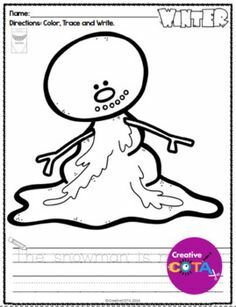 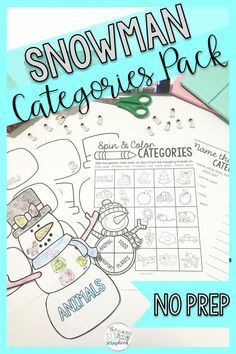 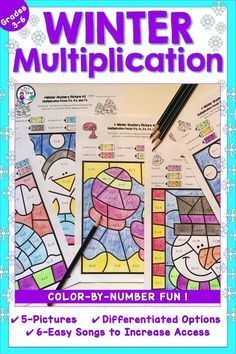 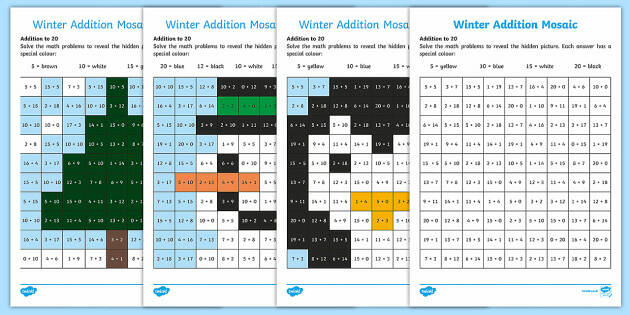 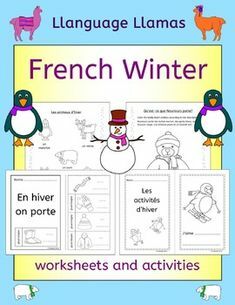 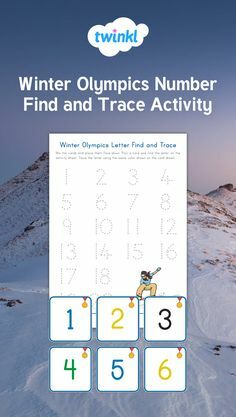 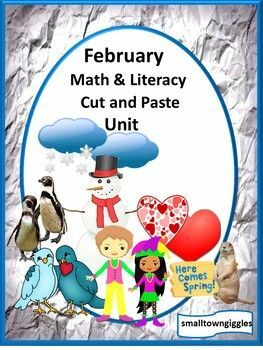 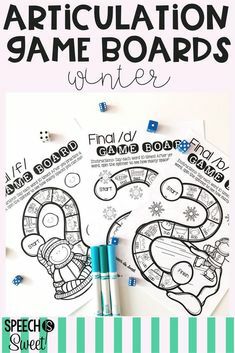 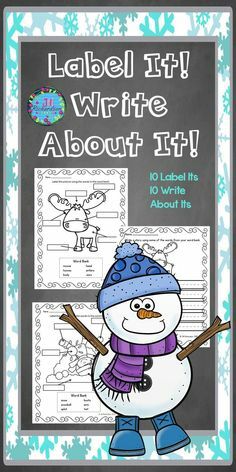 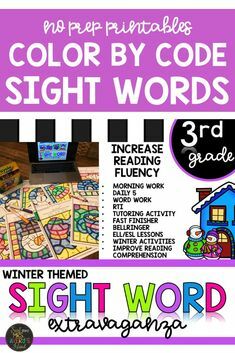 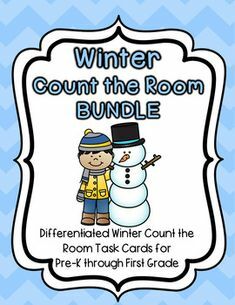 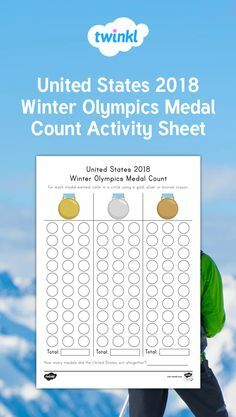 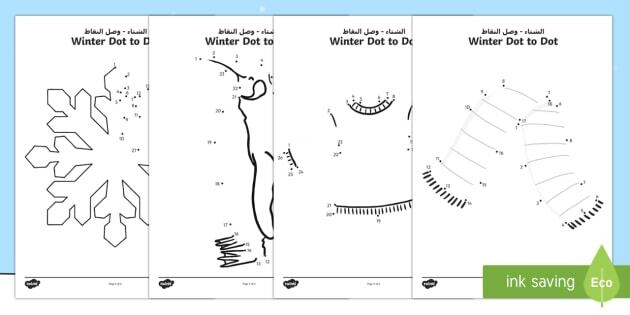 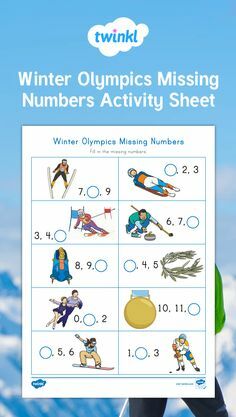 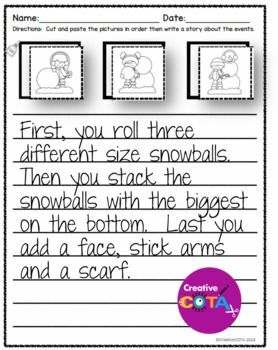 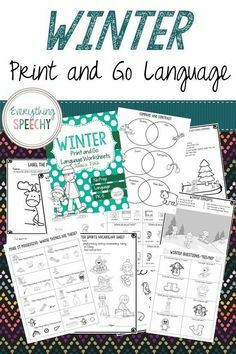 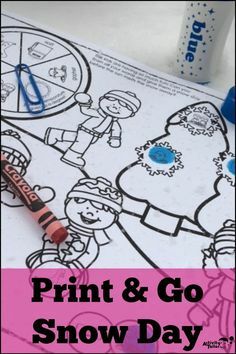 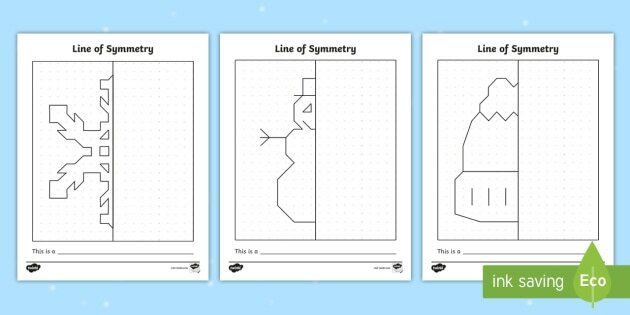 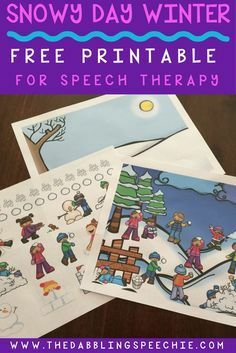 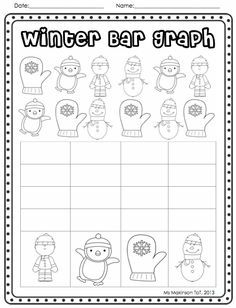 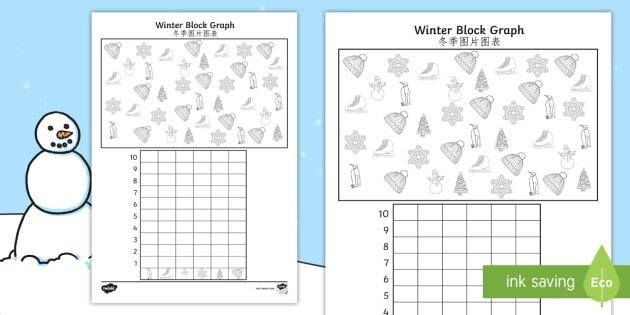 A perfect winter math activity to get your kids excited and engaged before winter break! 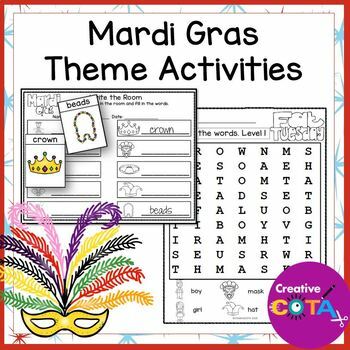 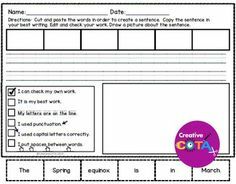 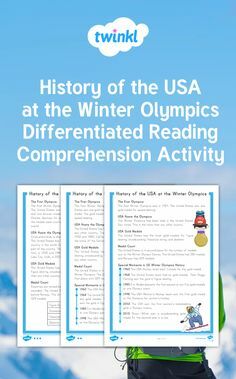 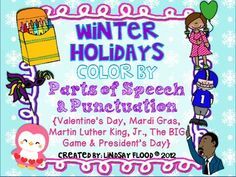 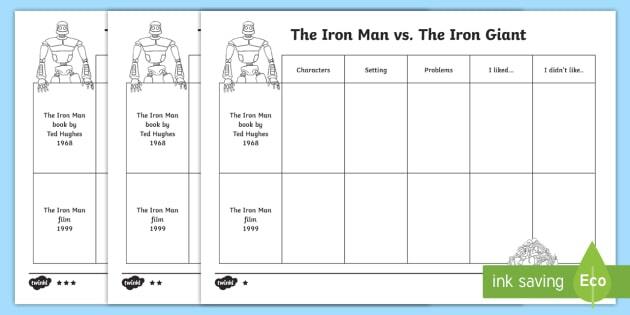 Find a superb range of President's Day themed resources! 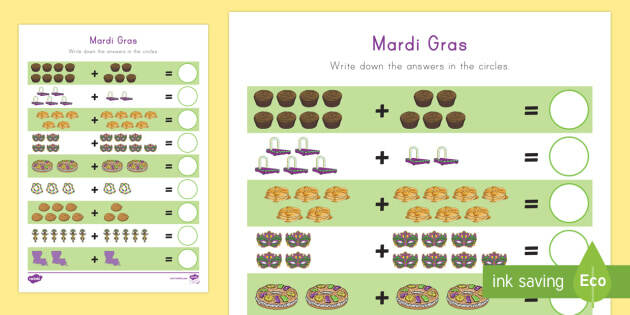 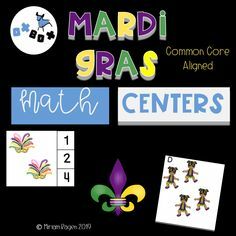 Mardi Gras Themed Math · "